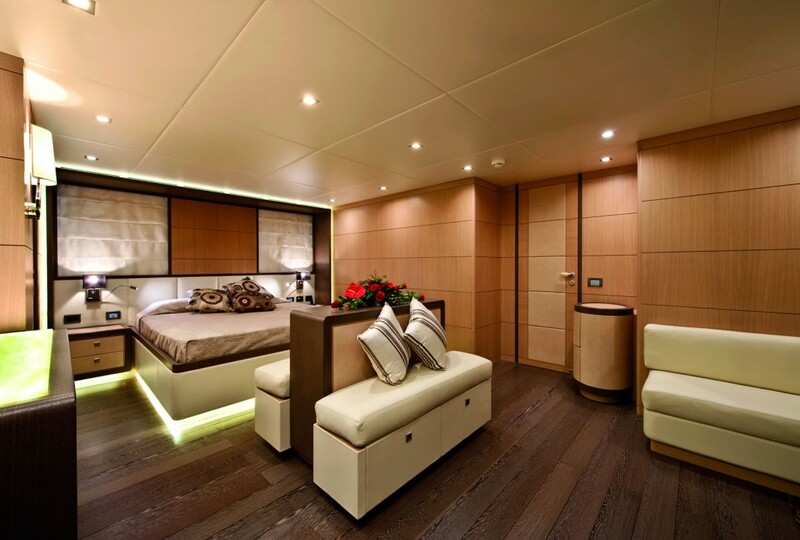 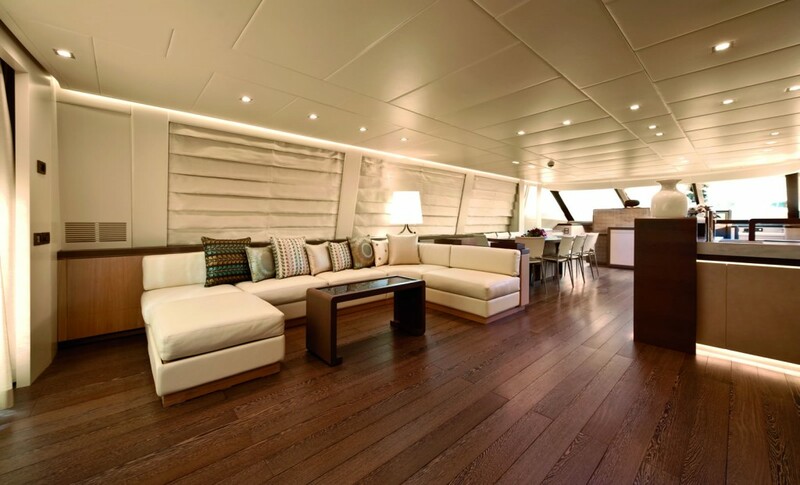 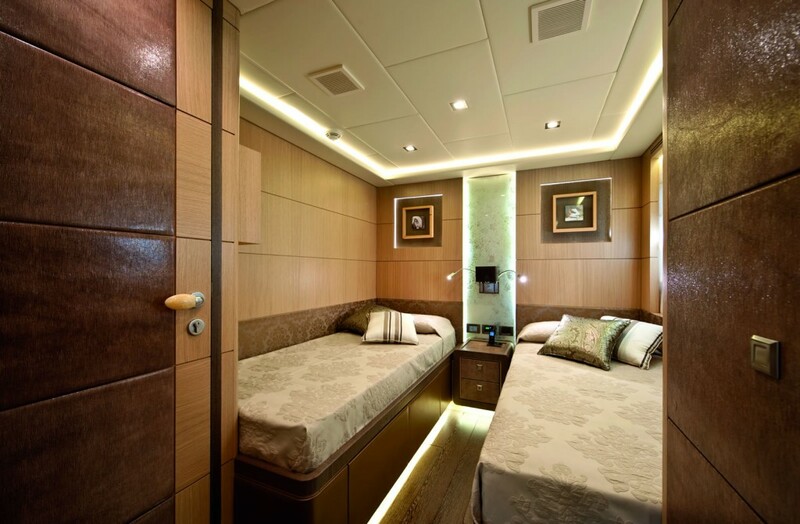 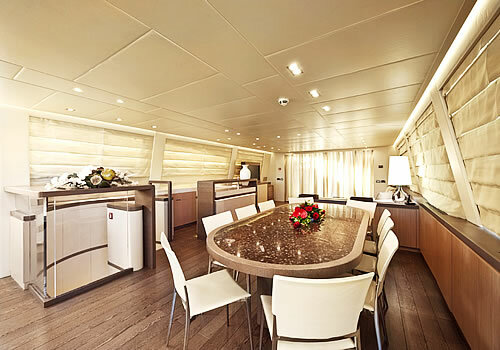 Excellent 36 meters motoryacht built by the AB Yachts shipyard with 5 staterooms for 9 guests and 5 crew members. 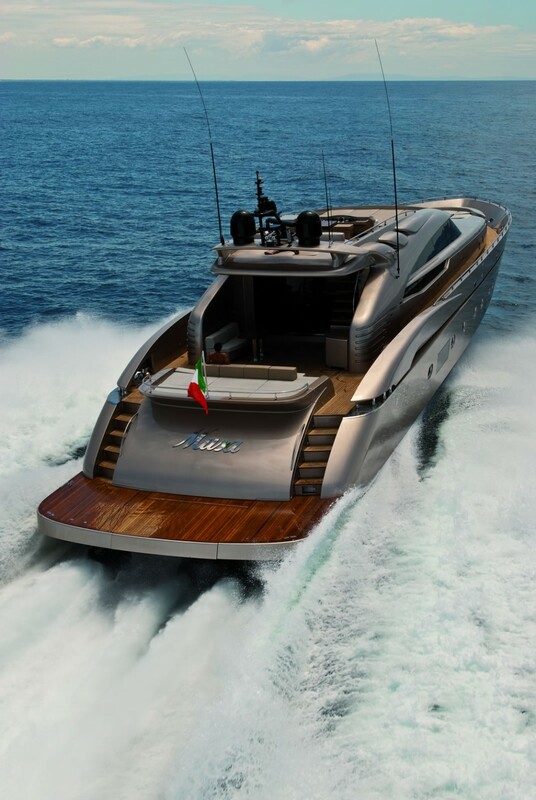 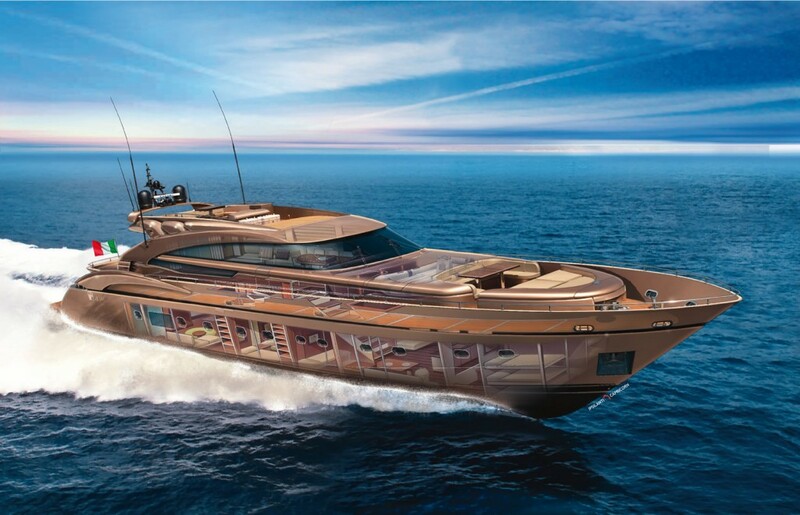 High performance planning vessel that reaches up to 47 knots (cruising speed 36 knots). 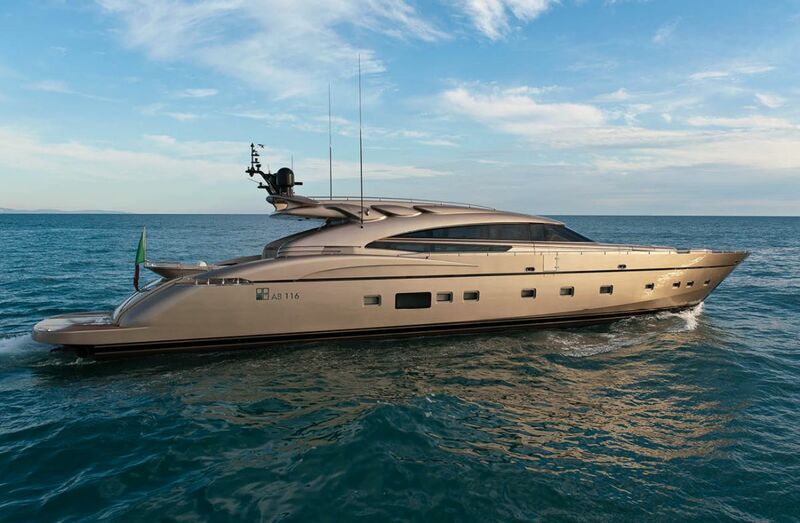 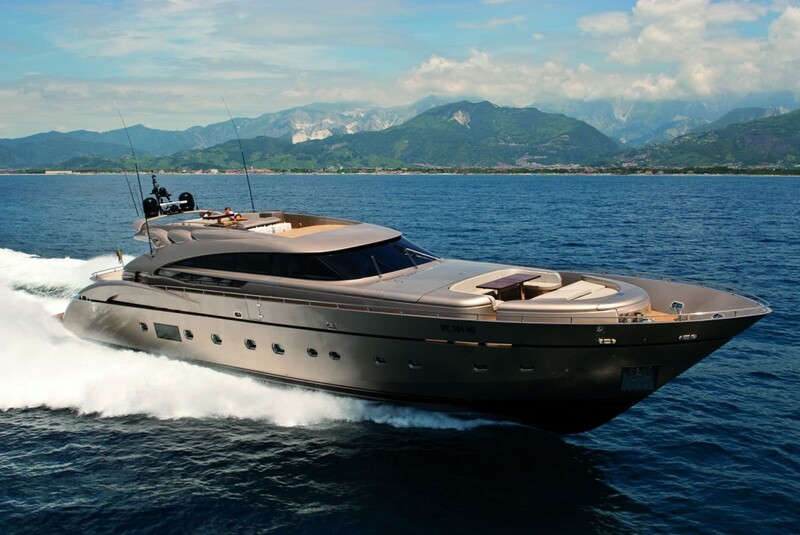 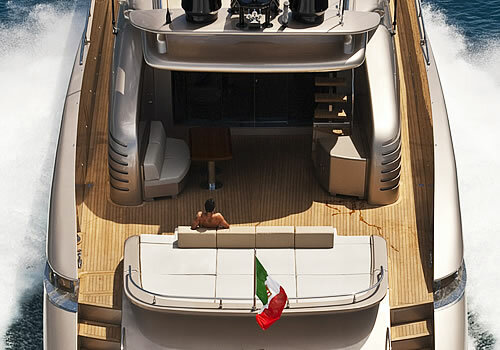 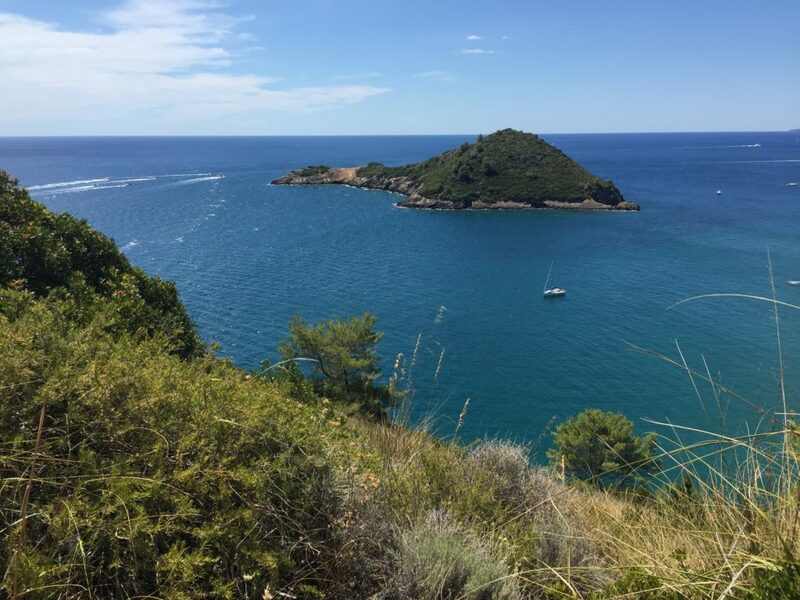 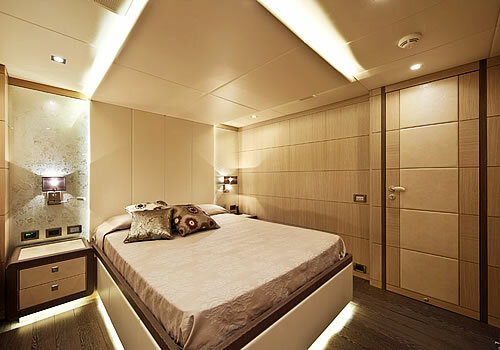 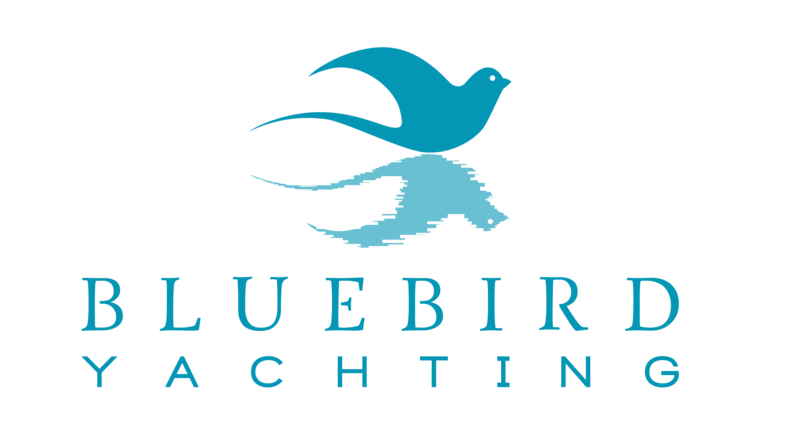 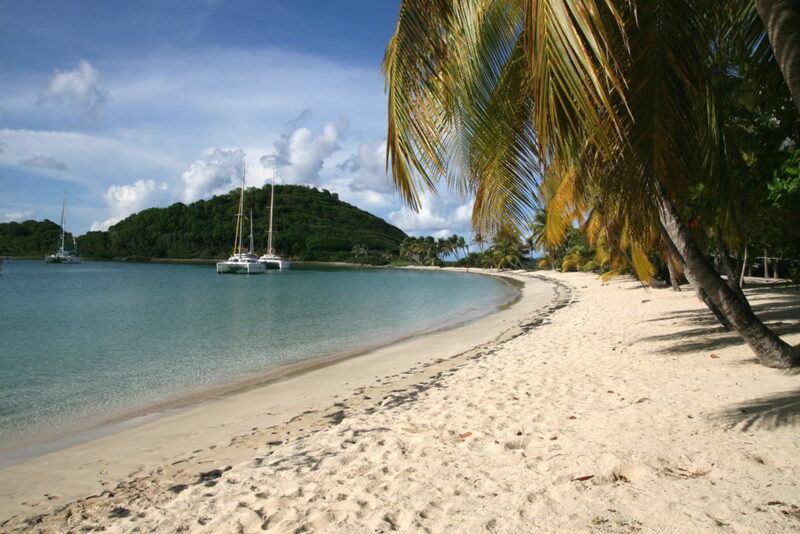 The yacht is based in Olbia, Sardinia, a strategical charter base for cruises around Sardinia, Corsica and in the whole West Mediterranean Sea.